In this section, we will briefly consider the attributes of recumbent bikes that are most important to look for. The footprint, resistance, comfort, and display are all components of these bikes that you should look out for. The space that your bike takes up, the amount of resistance it has, how comfortable it is, and whether or not you need a display are good starting points to knowing which recumbent exercise bikes to narrow your search to. The amount of space you have for your bike is important to keep in mind. If you happen to need a smaller bike because of space, a bike with a smaller footprint will be ideal. For larger spaces, you can be lax on the space it takes up. 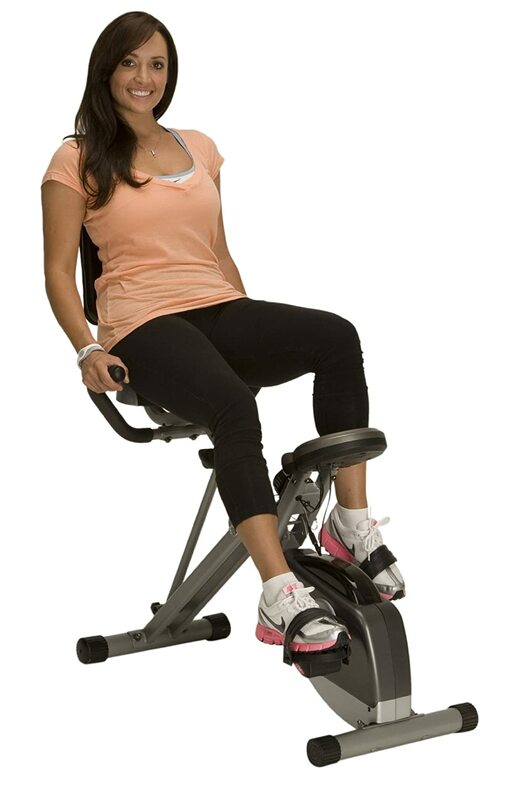 There might even be an option to fold up your recumbent bike when you are finished exercising. This can be super helpful in smaller apartments or studios where you do not have much space to spare. The amount of resistance that you can use on your bike should also be a consideration. The range that recumbent bikes have can differ. Whether you want light exercise or more of a burn, there are options for you to use. The less resistance your bike has, the easier it will be to push the pedals. With more resistance, you can add more of a challenge that can be a better cardio workout than just leisurely pedaling. Fiddle with the settings and see which one you like better and which ones that you do not like. There is nothing wrong with wanting more or less resistance. Whatever your fitness goals may be, a recumbent bike might be just what you need to get started. The resistance it gives can be easy or a challenge, whatever works best for you. It is always good to have options, but the way you use it is entirely up to you. Being comfortable is one of the main things that is so great about recumbent bikes. They support your back and give you free use of your hands. By having you in a reclining position, there is no resistance against your back, either. You have control over your environment already, so you should be comfortable in that context. The seats should be comfortable and the pedals in the right spot. If you need to, adjust the recumbent bike to best suit your needs. There are also handles to hold on to while riding or while getting on and off the bike. With convenient step out designs, these bikes are ideal for some casual exercise. You can read, watch TV, whatever you would like. Studying and exercising have never been easier. The budget you have for a recumbent bike will most likely be one of the primary deciding factors for a recumbent bike. Some of them can be expensive, but there are also many that are good if you are on a budget. 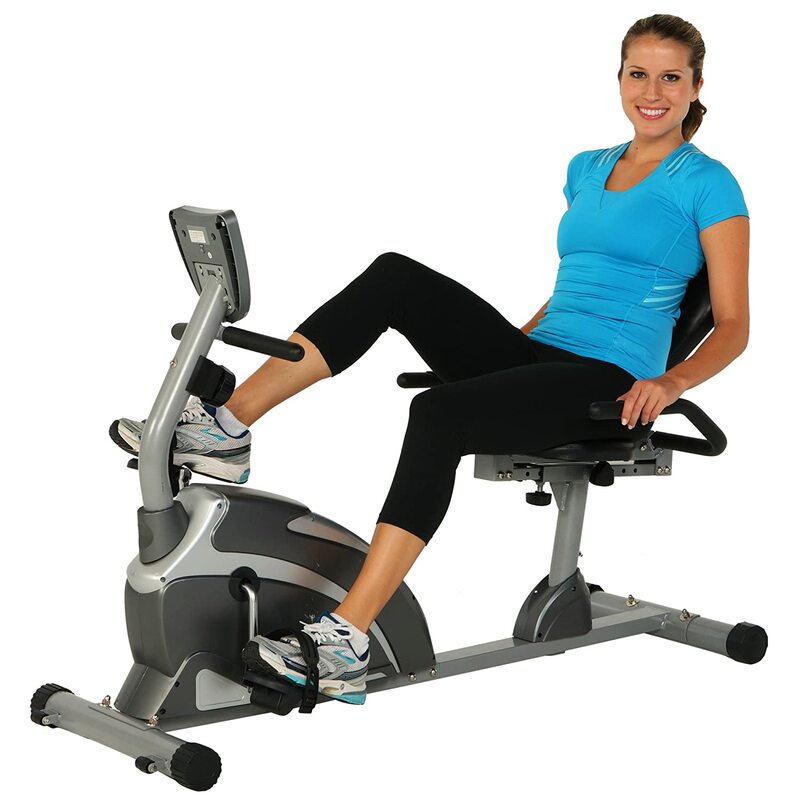 You can get a great deal on a recumbent exercise bike if you do some research. Regardless of how much you are able or willing to spend, there is an extensive range of bikes out there to choose from. Narrowing them down by budget should be the easiest part, but a higher quality piece of equipment may be worth the price. 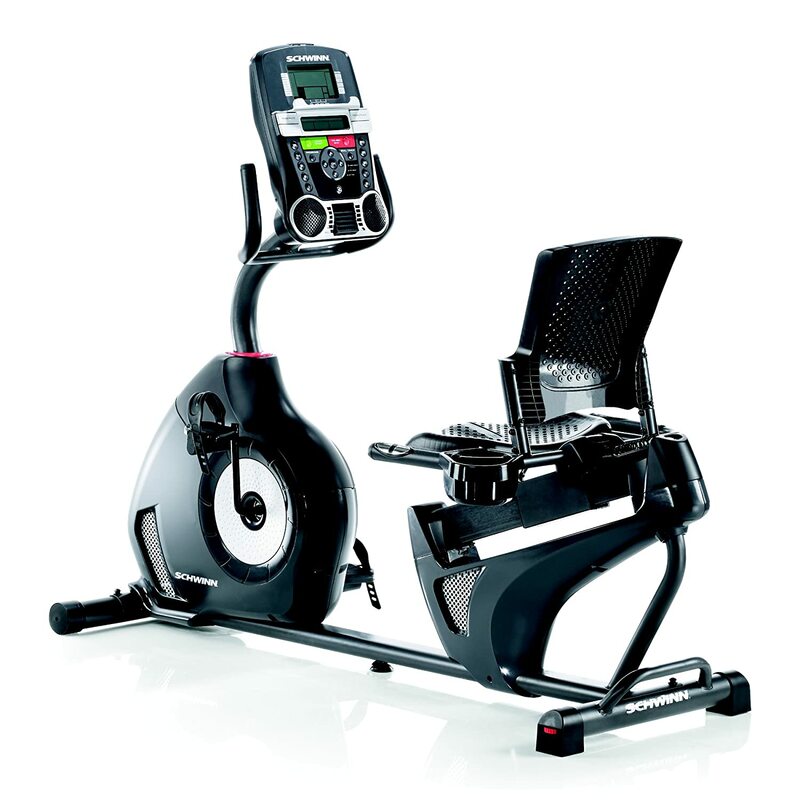 It is ultimately up to you and what you want to get out of your recumbent bike experience. The display updates you on your progress throughout your workout. It can also keep track of your overall progress, and can help you figure out what kind of improvements you need to make. The display shows heart rate, RPM, metrics, and your progress. It is all accessible and able to be adjusted. This is also how you can adjust the resistance if there is not a manual way of doing so. This way of keeping track of your progress is ideal for some. For others, it may be better to have minimal displays, if at all. It is ultimately up to you and your preferences. If you like looking at all the numbers, go for it, if you do not, there is no reason to spend money on something you do not want nor need. Recumbent bikes are versatile and can be tailored to your situation. However, do keep in mind that not all will have the features that you want. Be willing to sacrifice something that is less important to find the best bike for you. 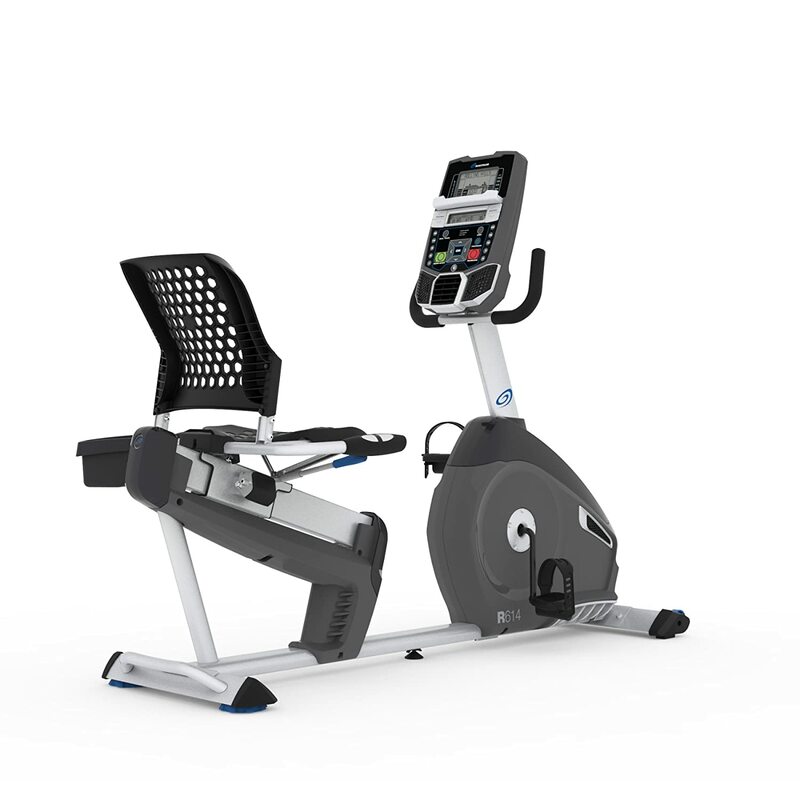 The following is a recumbent exercise bike review. There are five great products that are ideal for different situations. They may or may not fit your needs, but all of them are great options to get an idea of what to look for. Out of all of these recumbent exercise bikes, there is a clear winner. Since most fall short on the comfort part, there are only a few that stand up to the criterion from earlier. The Exerpuedic 4000 Magnetic Recumbent Bike seems to be the best one on this list. With comfortable seating and tons of bells and whistles, this bike is the real deal. It may not be the cheapest recumbent bike out there, but it is a great value for your money. If budget is still an issue, any of the other bikes are just as great in their ways. Whether you need a bike to do exercise because of bad knees, or you just want to work that part of your body, recumbent bikes are an ideal exercise alternative. They are easy to use and have counters to tell you how you are doing. Whatever you need, there will be a bike out there for you. Even if it takes a little while, the right one will find you. Remember to keep in mind the features you want on a recumbent bike, and compare each possible one you find. Good luck in your bike hunting and exercise goals!